Dr Len Humphreys was instrumental in the conception and development of Licella’s technology and is the inventor of a number of patents around the Catalytic Hydrothermal process, Cat-HTR™. Len is Co-Founder and CEO of Licella Holdings (previously Ignite Energy Resources) and a Director and Co-Founder of battery start-up Gelion. 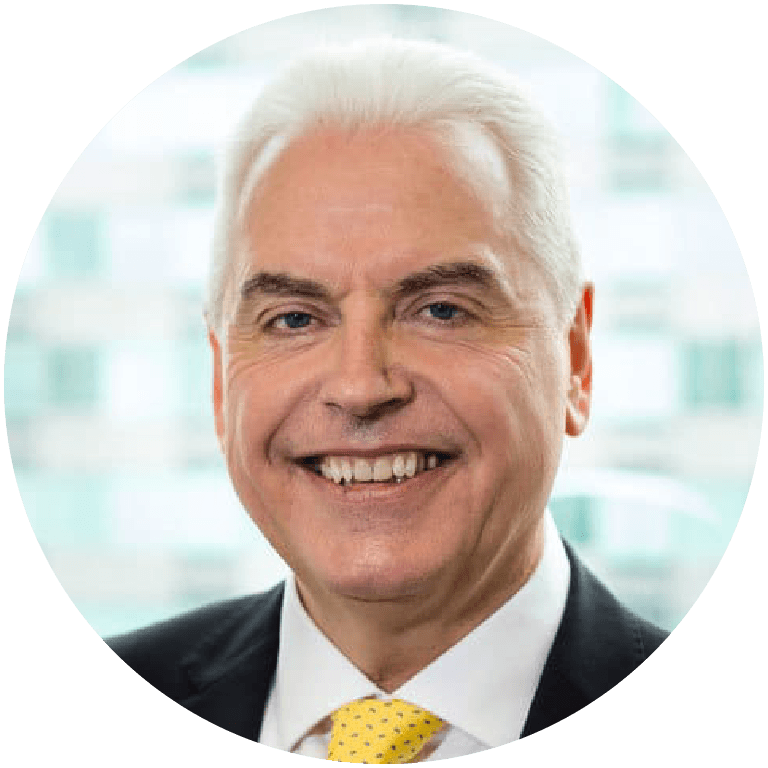 Len is a chartered chemist and the former Director and Managing Director of several renewable energy companies including Novera Energy, a renewable energy company now listed on the AIM in the UK and also the ASX listed company IBA Health (now I Soft), a healthcare IT software provider. In addition, Len held Managing Director and Regional President roles inside the European Invensys Group of companies. Invensys is one of the world’s largest IT, process control and industrial process automation conglomerates. In Europe, Len was a senior executive inside the Mannesmann Group, the German multinational specialising in engineering, manufacturing and telecommunications; in particular he was CEO of the Hartmann and Braun process Analytical Division based in the UK. Len is a Fellow of the Royal Society of Chemistry.